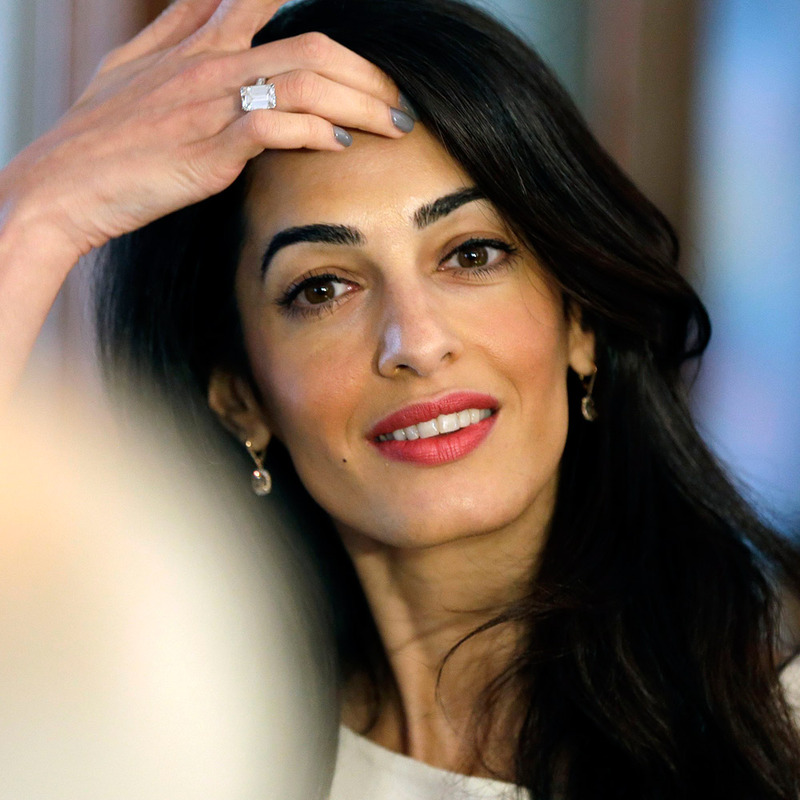 Will Amal Clooney attend the Cannes Festival 2016 ? Jodie Foster's thriller Money Monster starring George Clooney and Julia Roberts will be screened at the 2016 Cannes Film Festival. The Cannes Film Festival runs May 11-22. The Opening Ceremony will be on May 11. Money Monster movie will be projected on May 12 at the Grand Théâtre Lumière (on 11 am and 7.30 pm).… Continue reading Will Amal Clooney attend the Cannes Festival 2016 ?